Studio Prébois is located in the Bellecôte neighborhood, less than one away kilometer from the center. 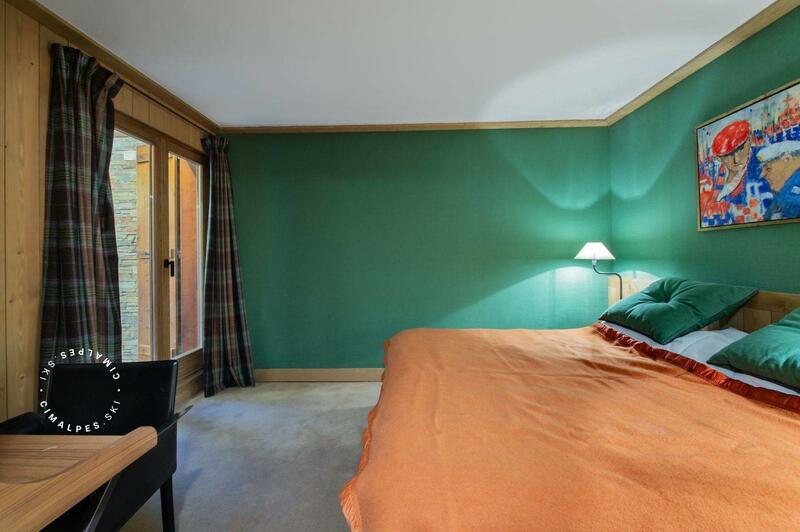 This studio in Courchevel enjoys a proximity to the Cospillot slope, a balalde joining Courchevel 1850 to Courchevel Village, and avoiding the Croisette and its' crowded slopes. 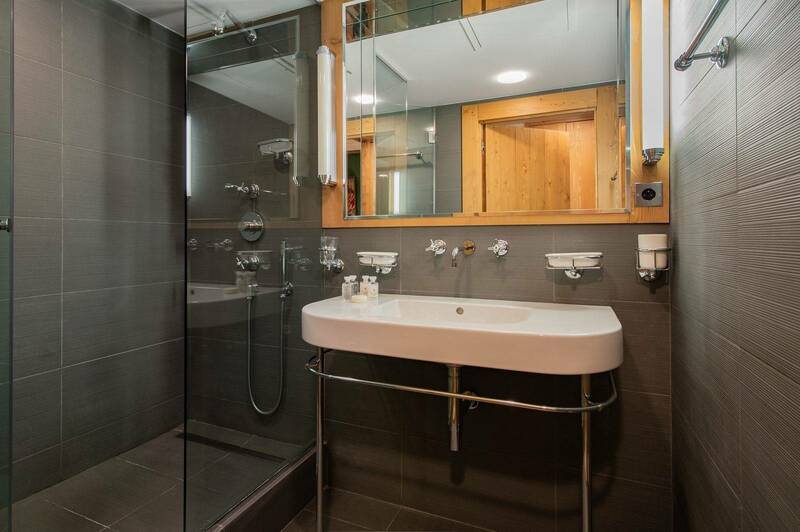 Studio Prébois is located in Courchevel 1850 in the Bellecôte district. 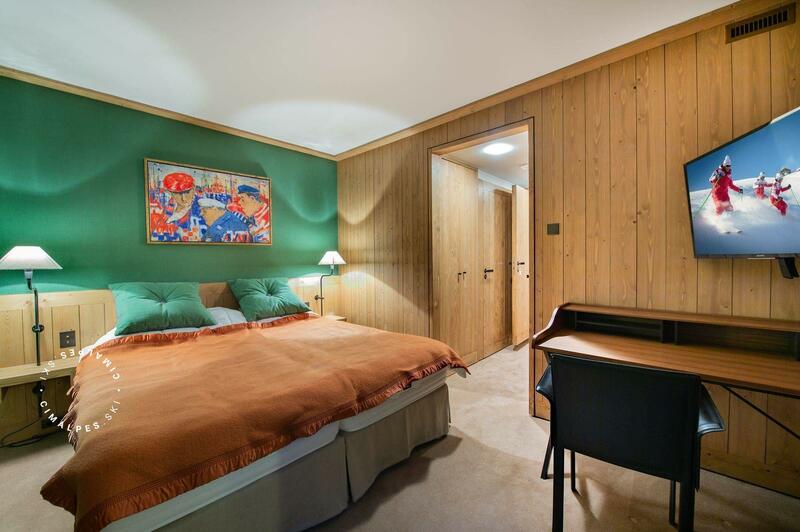 Ideal for 2 people, as a couple or with friends to spend pleasant mountain holidays.